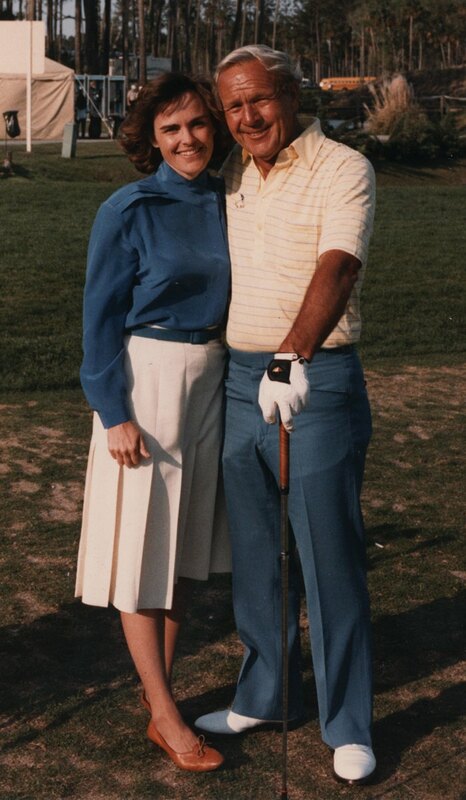 Founded by Eddie Darrell in 1932, Darrell Survey has for over 60 years tracked the use of clubs, balls, shoes and apparel on the PGA Tour. 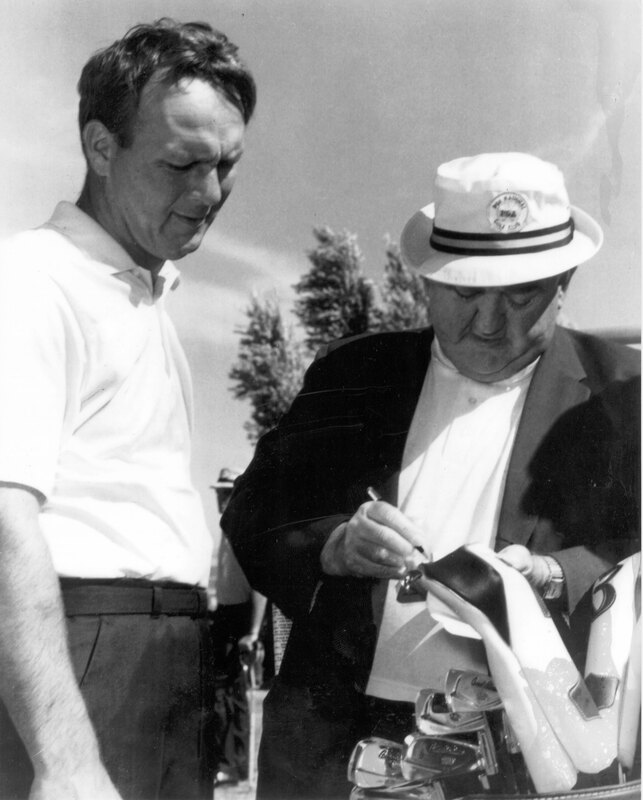 During the 1940’s and 50’s, Eddie was a well-known fixture on the golf circuit whose efforts brought a new credibility to professional golf. 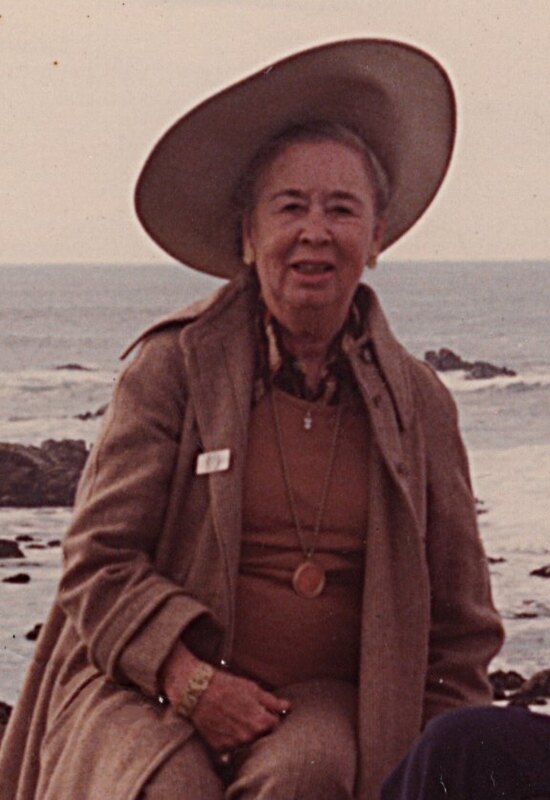 Virginia Darrell, Eddie’s wife, handled the books until his death in 1972 when she took his place on the road. She enlisted the young Susan Minkley (now Naylor) fresh out of college to join her and together the two of then embarked on an annual odyssey in Virginia’s Cadillac, with three dogs, and Virginia’s collection of hats. In 1980, tiring of the travel, Virginia sold the company to Susan, who subsequently brought her brother John Minkley on board. Together the two established permanent bicoastal offices and computerized the data gathering and management. 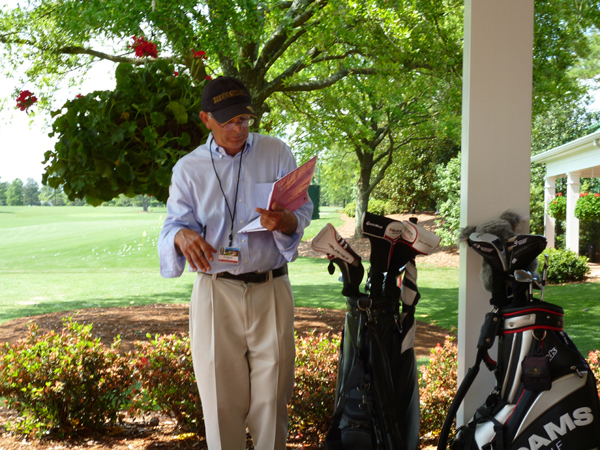 Today , the Darrell Survey has the full cooperation of every major golf tour and individual tournament organizers. It covers the PGA, Nationwide, LPGA, Champions, JPGA & JLPGA of Japan, Korea and China tours, and select USGA Amateur and NCAA events. 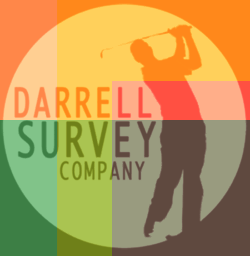 For the past 20 years, the Darrell Survey has completed an annual consumer report, compiling equipment choices of average golfers on public and private golf courses from countries worldwide.